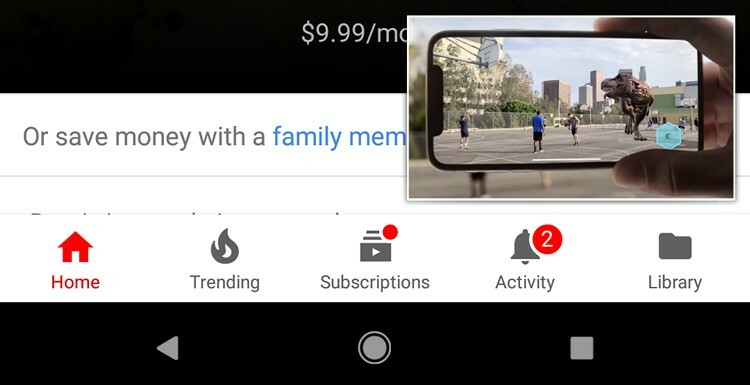 The feature is available for third-party developers to implement, and as you’d imagine, Google itself has been taking the lead in implementing it on a number of its popular apps, including Maps and YouTube. 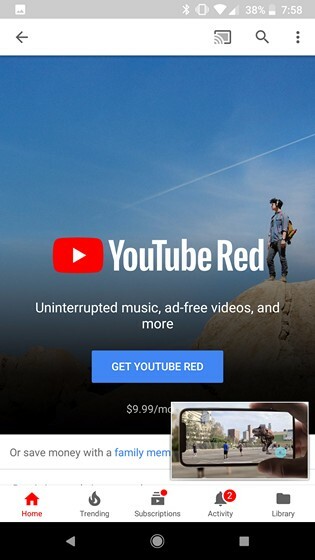 However, while it’s available universally for Google Maps, YouTube users, until now, could only access it if they were subscribed to YouTube Red. Now, however, all that seems to be changing, with multiple Reddit users reporting that it is working for them even though they are not Red subscribers. If the comments over on this Reddit thread are to be believed, the feature is working with version 13.16.55 of the YouTube app on Google Pixel and other devices, even outside the US. It is worth noting, however, that not everyone using the aforementioned version could get it to work, so it’s possible that the company is only split-testing the feature as of now, and is likely to roll it out to more users in the coming days. 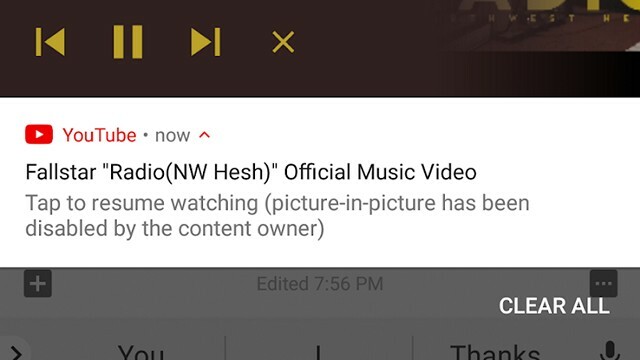 According to Android Police, the feature is only working on specific videos, with most content owners on YouTube reportedly having disabled the PiP mode on their content. Even though the PiP mode is yet to be rolled out universally on free YouTube accounts, you can enable it on your Oreo device by using this little trick we detailed in one of our tutorials last year.